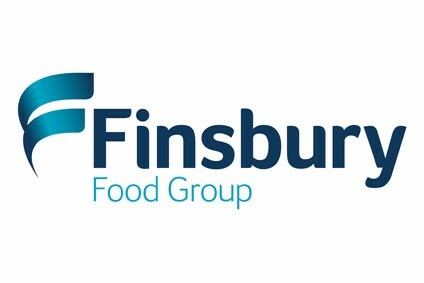 Finsbury Food Group - to consult with 250 job-threatened employees. UK baker Finsbury Food Group is proposing to close its London-based Grain D'Or business, which employs around 250 people. In a statement to the London Stock Exchange this morning (23 August), the Cardiff-based plc said the decision has been taken as Grain D'Or has been "historically loss-making". "In recent years, the company has implemented a range of initiatives to improve the business including strict cost controls and introducing new working practices. Despite this, during the 12 months to 1 July 2017, Grain D'Or generated GBP28.5m (US$36.4m) in revenue but produced an overall operating loss," the statement said. Finsbury Food Group manufactures cake, bread and morning goods for both the and foodservice channels. Grain D'Or provides premium baked goods for the UK pastry sector. The company will now enter a formal consultation period with the circa 250 employees concerned. Last month, in a trading update for the year to 1 July, Finsbury Food Group said it was confident on profit moving forward despite muted sales. In its statement this morning it said the group was performing well. "The board believes that despite the current pressures on the industry, it is well equipped to maintain its market leading position and continue to deliver growth and improved shareholder value over the period ahead," it said.